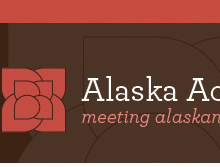 Alaska Accounting Solutions, Inc. is a professional accounting firm established in 1989. We work with our clients to meet their individual accounting needs. Our philosophy is to train and develop individuals and organizations to achieve financial independence and economic success using their own human resources. Browse our site to get to know us and then contact us so we can get started helping you take care of your accounting needs. We assist individuals and businesses, with accounting system set up, maintenance, training, bookkeeping and payroll needs. Our services include accounting system design and system installation, training, technical assistance, contract bookkeeping and payroll. 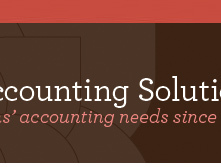 Accounting and consulting services can be provided in your office or ours. 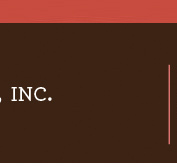 We also provide telephone support on accounting and business issues. 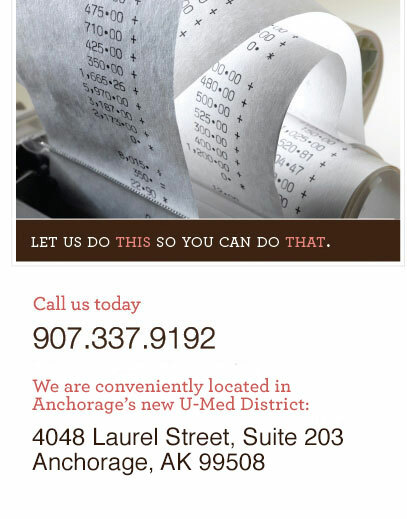 We have successfully installed accounting packages and trained users in businesses throughout the State of Alaska.